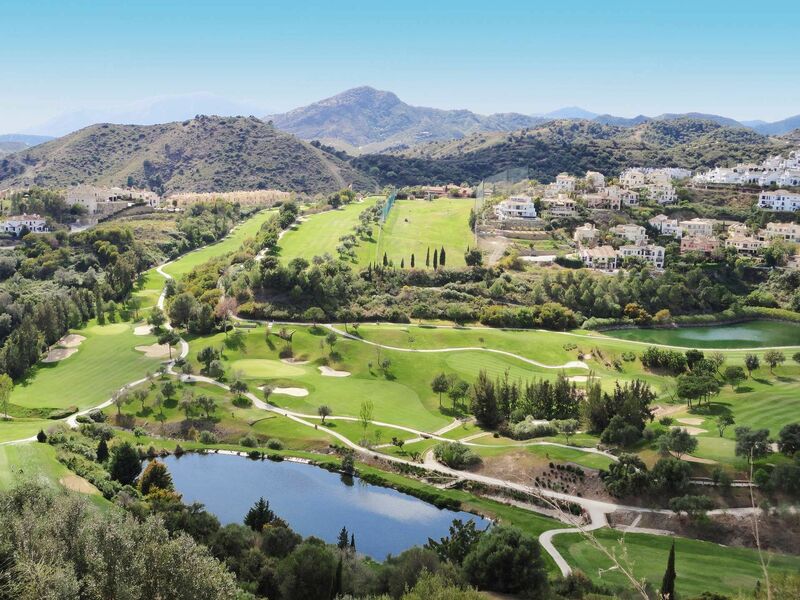 The Benahavis Golf Club was founded in 1991, aiming to get people from Benahavis to play at the local golf courses at a reasonable price. 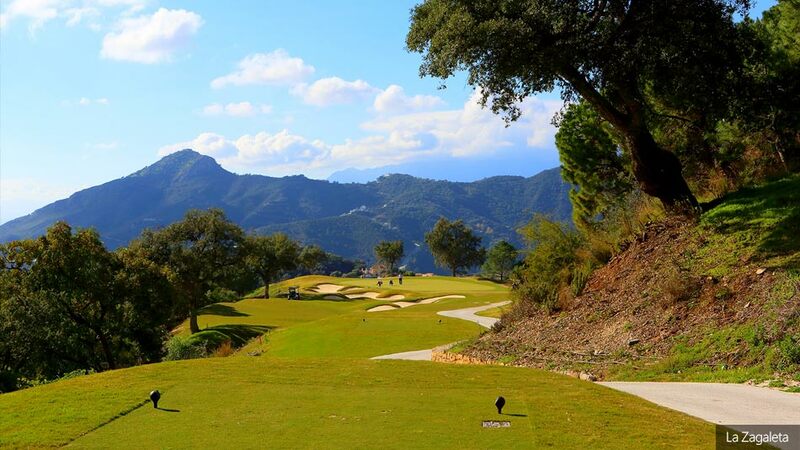 Over these years, quite some improvements have been made, so now the village has its own driving range and regular tournaments ( even on exclusive courses like La Zagaleta ) on the golf courses of the Benahavis territory. 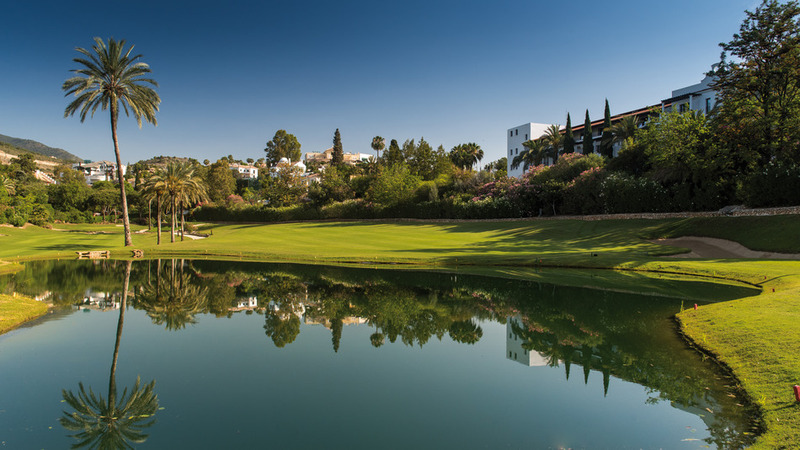 Membership is only available to people living on Benahavis and surrounding villages territory, and there is a maximum of 120 members. 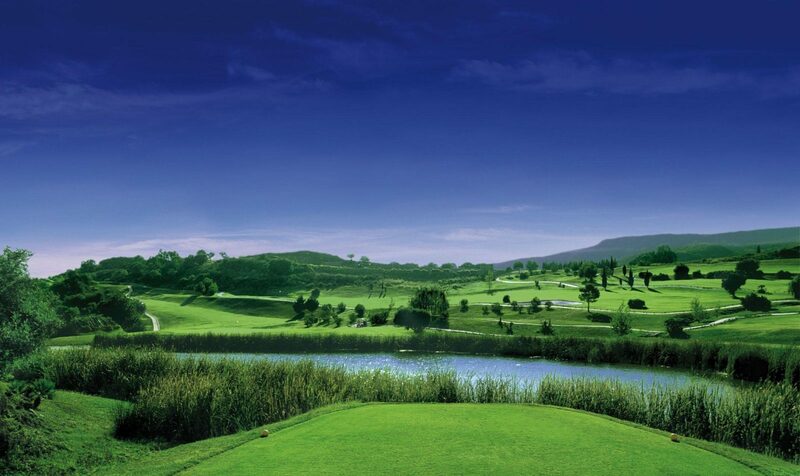 Spanish Golf Federation licence number, this is required for insurance and handicap purposes. If not in receipt of this we shall provide the necessary forms. Your current handicap and certificate if available. 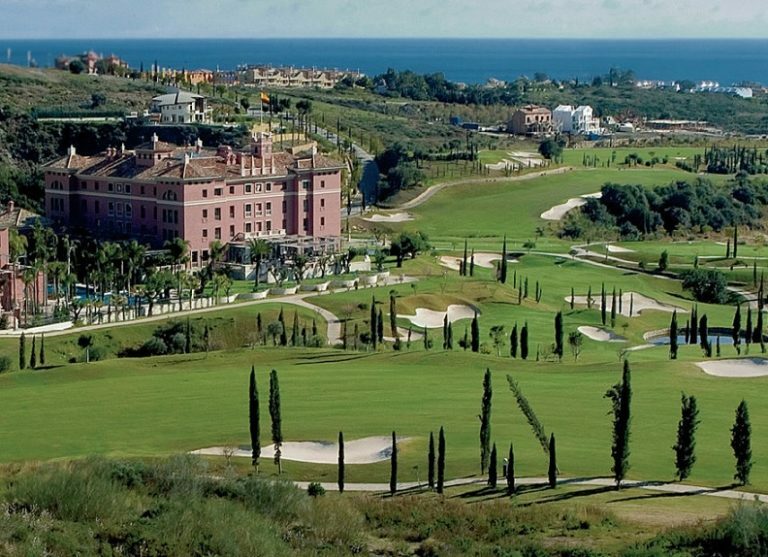 The president of the Benahavis Golf Club is Chico Sr. from the equally named bar “El Chico”. You can get more information there.